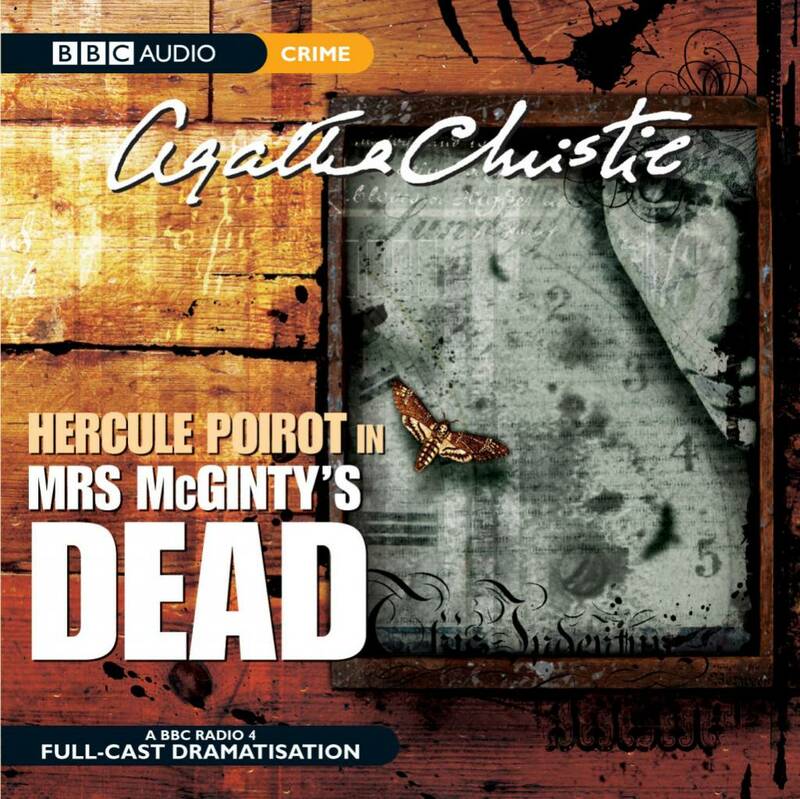 The gruesome death of Mrs McGinty provokes Superintendent Spence to seek the help of his old ally Hercule Poirot. The victim's young lodger has been found guilty and is due to hang. But Spence is not convinced by the circumstantial evidence which influenced the verdict. So, at considerable personal discomfort, Poirot goes down to the sleepy village where the old lady lived and where, by chance, his good friend Ariadne Oliver is also staying. There he alights upon his first and most crucial clue - a newspaper article on the present whereabouts of women implicated in notorious murder cases. Did Mrs McGinty have to die because she had identified one of her neighbours as a brutal killer? 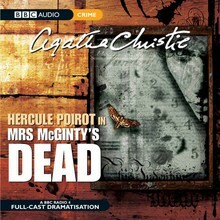 Is that killer still at large, and can Poirot and Ariadne act swiftly enough to save an innocent man from the gallows? Agatha Christie's intriguing mystery is dramatised with a full cast including Julia McKenzie and George Baker. John Moffatt stars as Hercule Poirot.